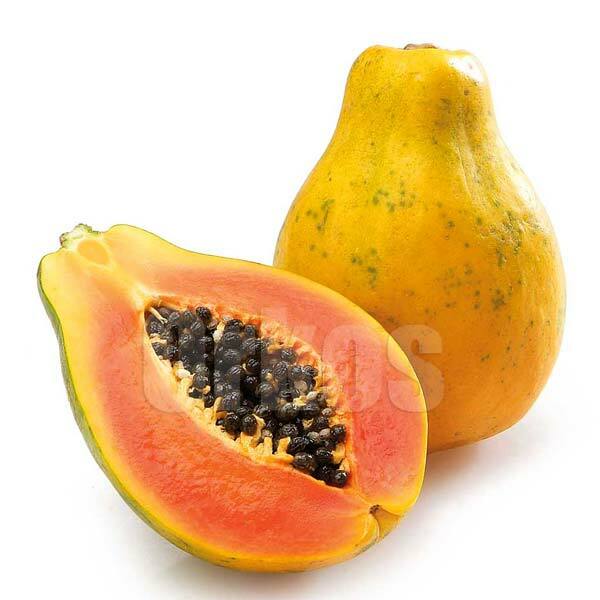 We are enlisted among the prominent Manufacturers, Suppliers and Exporters of Fresh Papaya. The Papaya offered by us is grown in neat and hygienic conditions employing advanced farming techniques. We ensure that the Papaya reaches the buyers in excellent quality packaging options. Courtesy our brilliant logistics network, we are capable of delivering bulk orders of the fruit within the promised time frame.